Home / Trending / REVEALED! Late Mayor Halili said in old interview: "I was persecuted by LP coz I support Duterte..."
REVEALED! 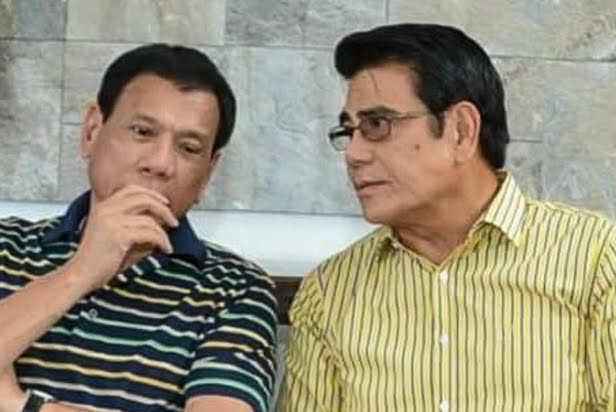 Late Mayor Halili said in old interview: "I was persecuted by LP coz I support Duterte..."
The shocking event surrounding Tanauan City, Batangas Mayor Anthony Halili shot in broad daylight during the flag ceremony has the whole nation scrambling and surmising as to the possible parties involved in his gun down. Supporters and figures from the opposition claim that this is the doing of President Rodrigo Duterte’s camp because Halili had previously been identified as a narco-politician and was linked to the drug proliferation in Batangas. Liberal Party (LP) Senator Francis Pangilinan even claimed that the late mayor’s murder is another instance of (EJK). 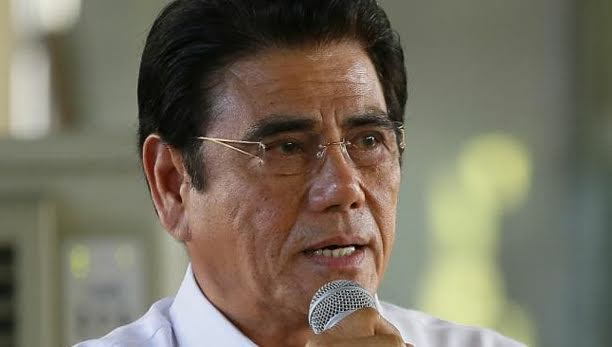 However, an old interview of Magandang Gabi Pilipinas with Halili revealed something of the contrary because the late mayor had disclosed how he was being harassed by the government that time, which was during President Benigno Aquino III’s term. “It started noong campaign period, I was running under the Liberal Party, pero yung 48 Barangays declared our support to President Rodrigo Duterte,” Halili said during the interview. 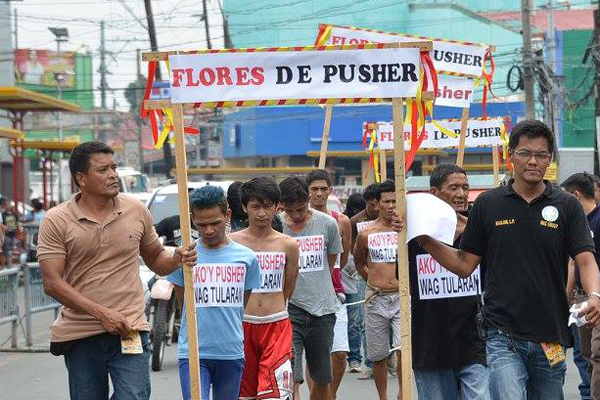 After announcing his support for Duterte’s candidacy, that was when the series of harassments from the LP began. “After nung kami ay magdeklara na kami’y Duterte together with all 48 barangay captains hinaras na yung aking Mayor’s Anti-Crime Group,” he added. The Mayor’s Anti-Crime Group was a civilian vigilante organization established by Halili that was tasked to assist the cops in fighting against drug trafficking. However, this group was disbanded after the Aquino administration accused it of being a private army group. Authorities raided the anti-crime group and found weapons, but saw that they were licensed, thus, no charges were pursued. “Yung persecution happened during the past administration, kasi syempre kasi sa kanila yung provincial director, na kaibigan ng kalaban kong retired General ng PNP na tumakbo against me,” Halili said. “Basta ang paniniwala ko, I was persecuted because I support President Duterte,” he added. The harassments never stopped even after Duterte won the presidency since the Philippine National Police (PNP) and provincial command inherited the “deception” done by the Aquino administration. Halili insisted that his name only appeared on the drug list because he was harassed after he jumped ship to support Duterte. “Akala ko talaga, mawawala na yung issue kapag nanalo si President Duterte, eh it was the PNP eh,” Halili said. The late mayor claimed to have met Duterte back when the latter was still Davao City Mayor.